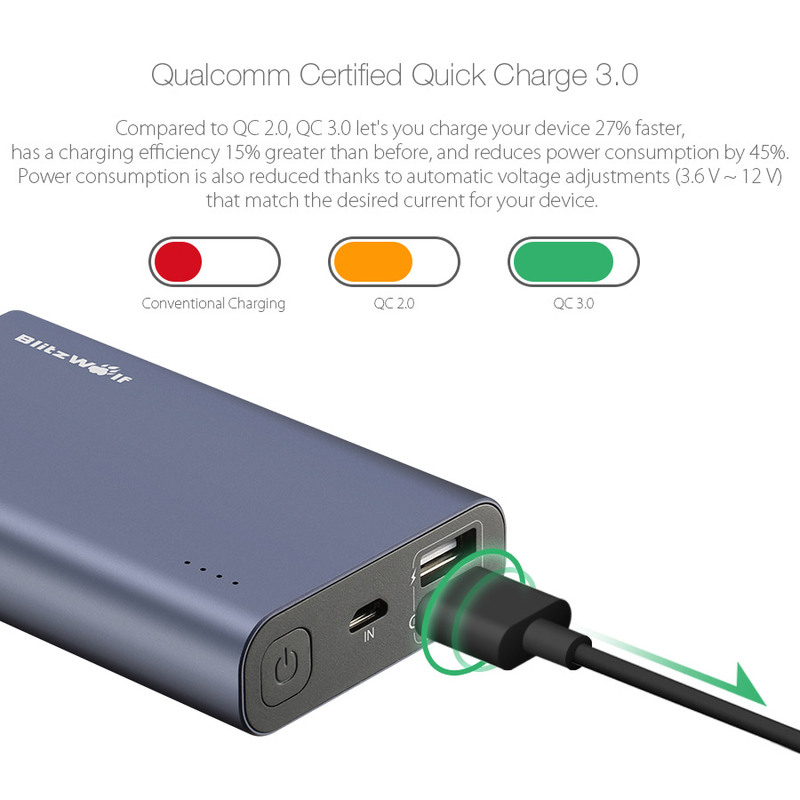 versions of Qualcomm Quick Charge technology (1.0, 2.0 & 3.0). 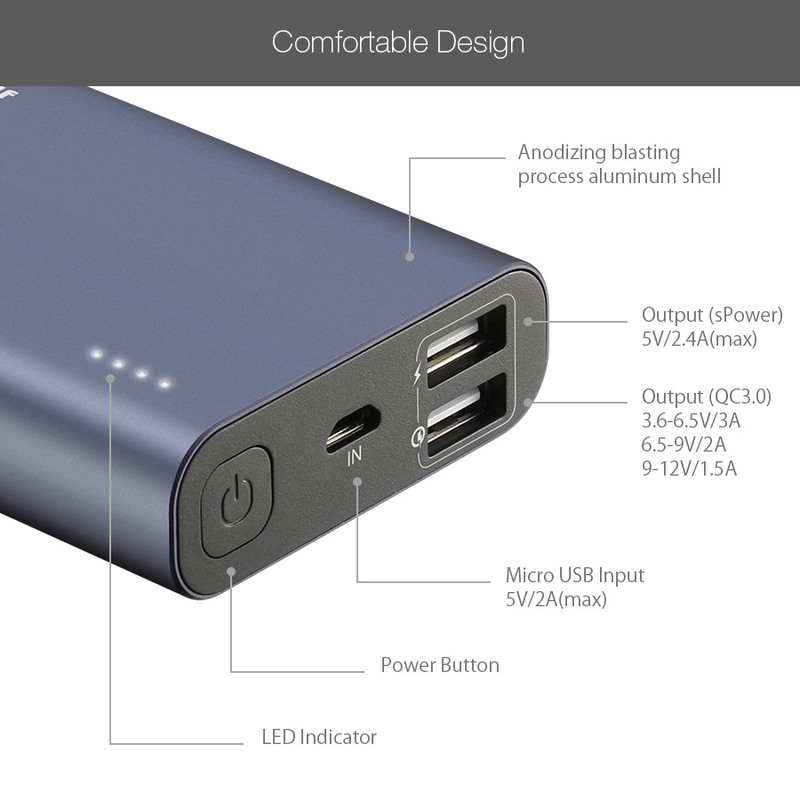 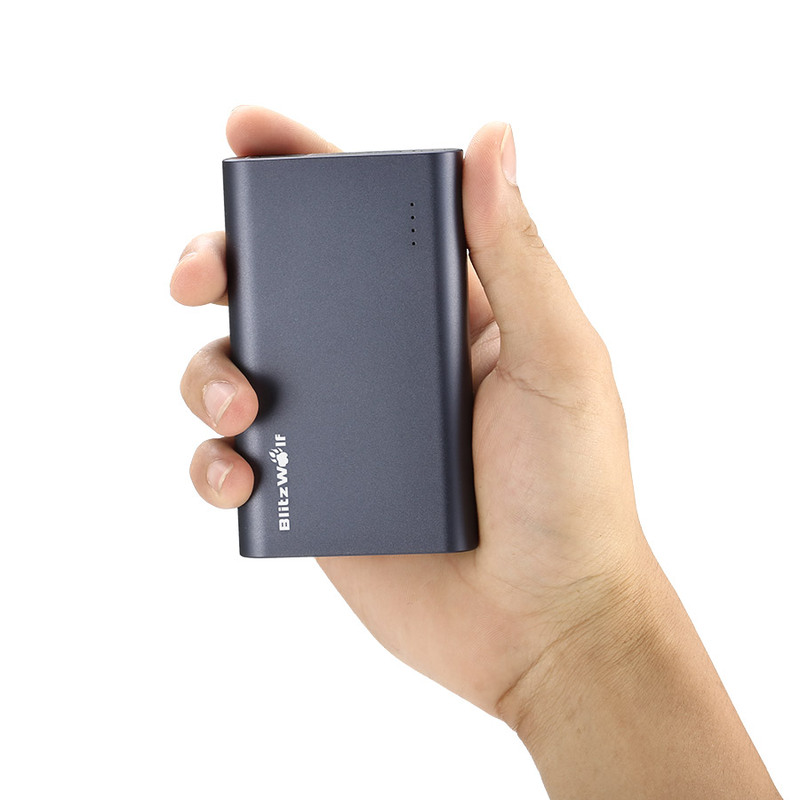 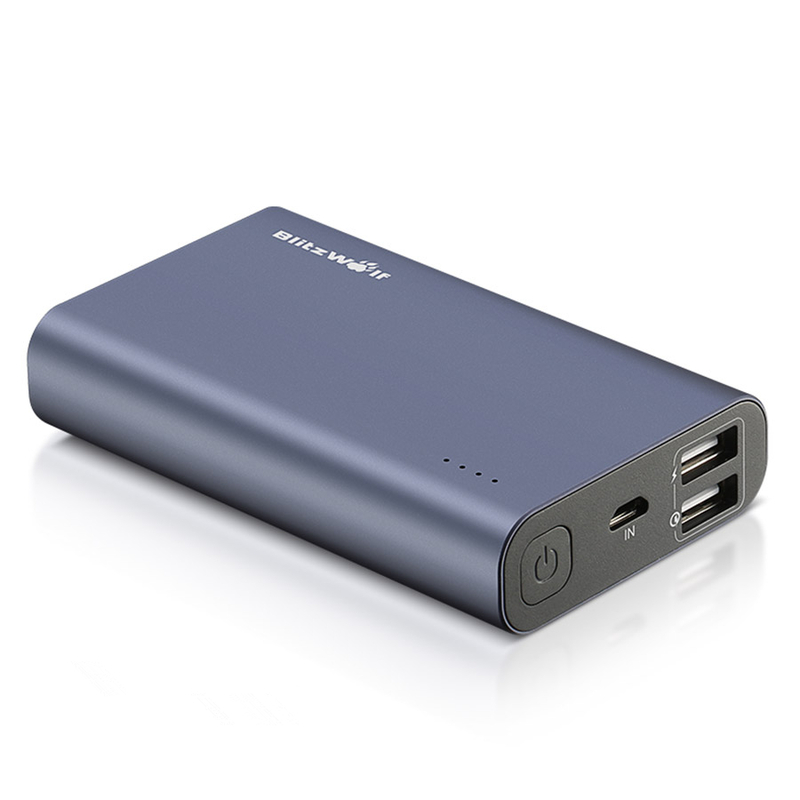 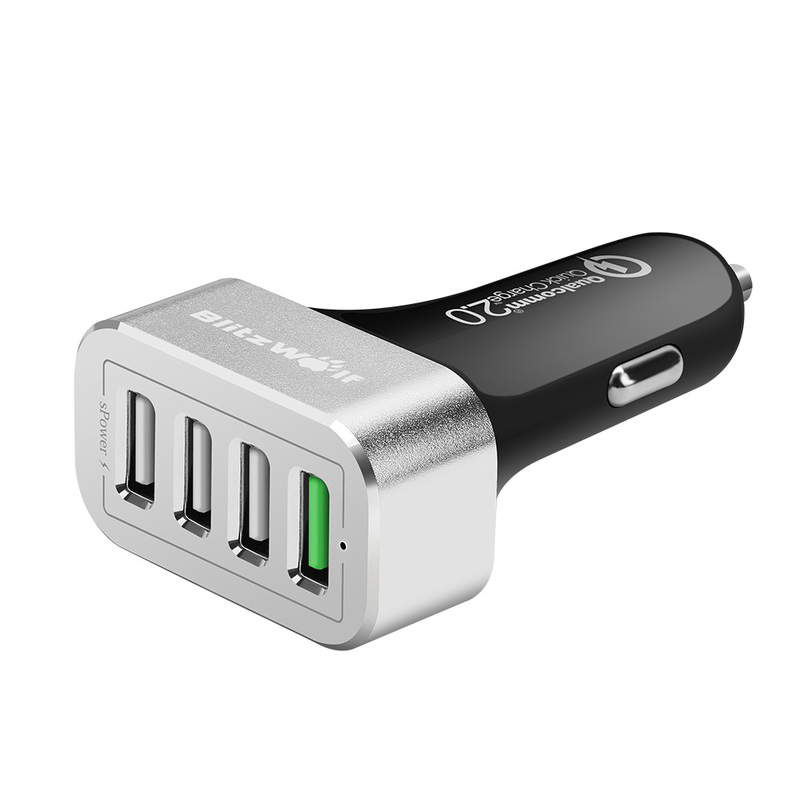 Also compatible with USB Type-C and can provide standard charging for non-Quick Charge devices. 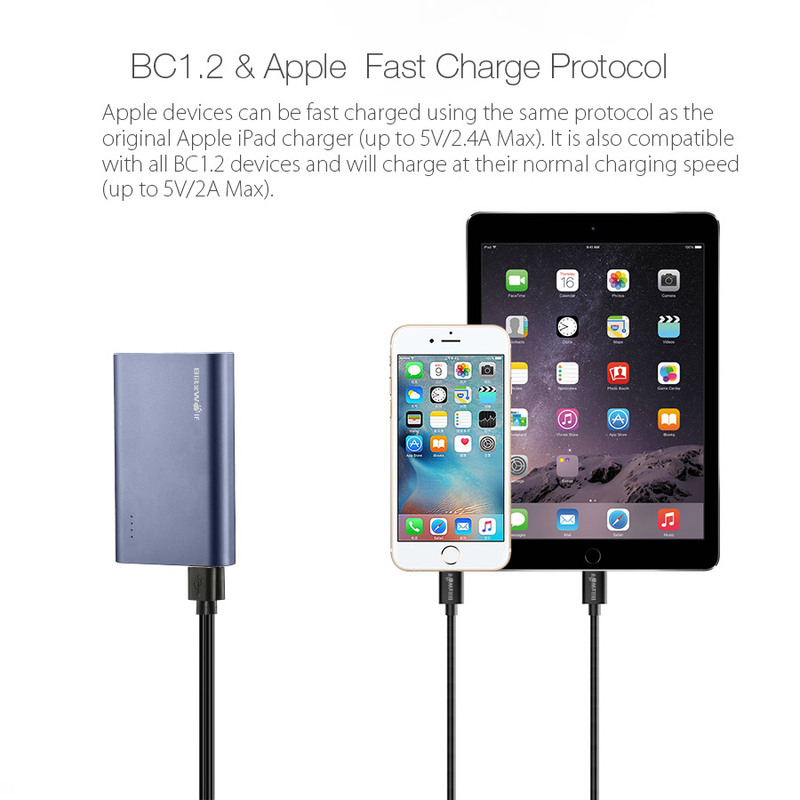 QC 3.0 Charger’s Voltage Output will run at 3.6V-12V. 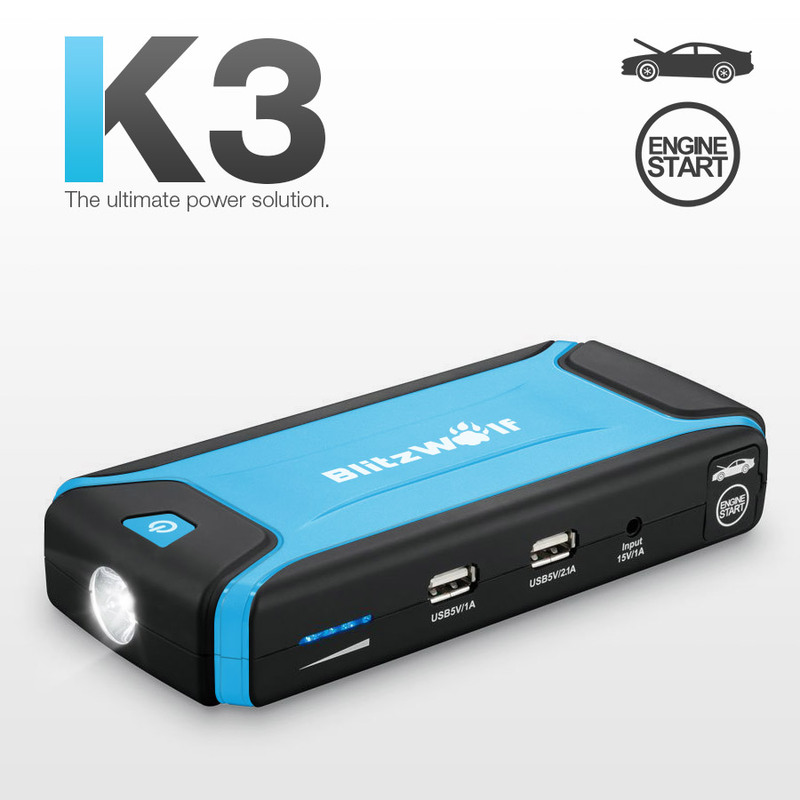 Automatic voltage adjustment, provide better control of power consumption and heat. 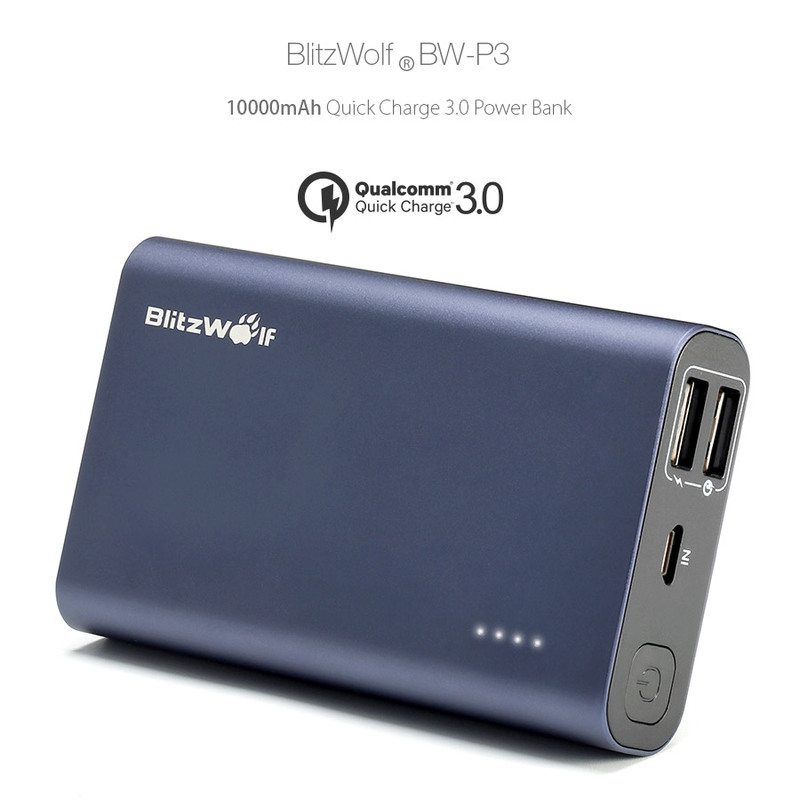 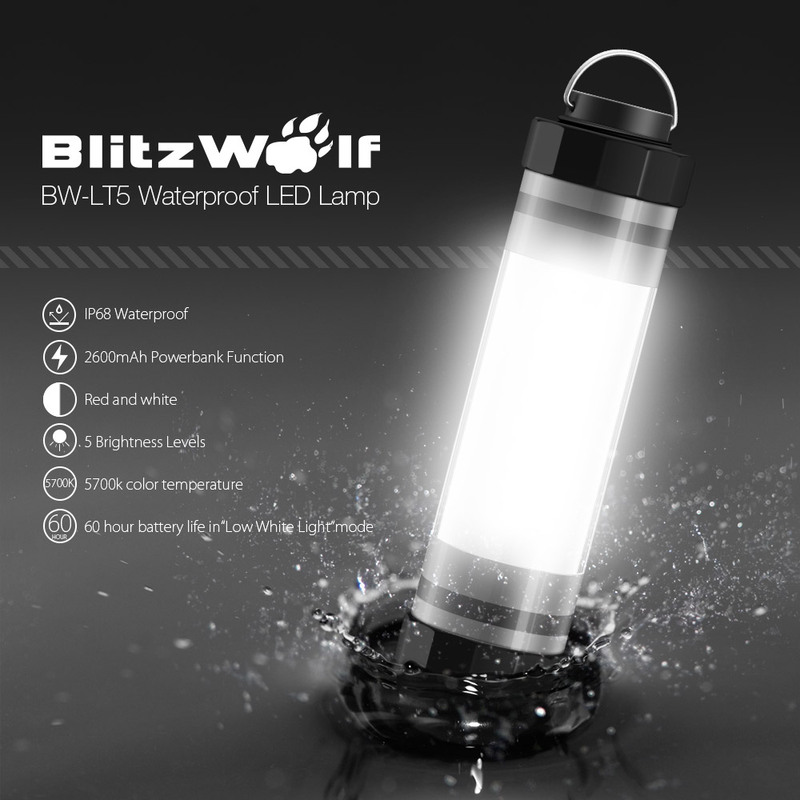 BlitzWolf BW-P3 SANYO/Panasonic Li-ion Battery * 3. 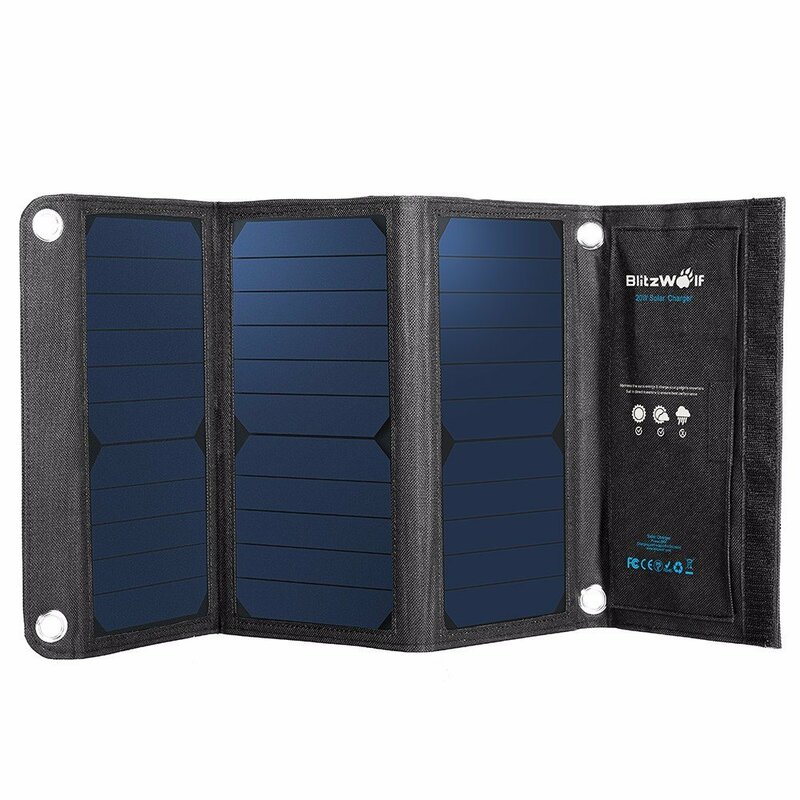 It not only provides protections from overcharge, overvoltage, overcurrent, and short circuit, but also enhances the charge-discharge efficiency.